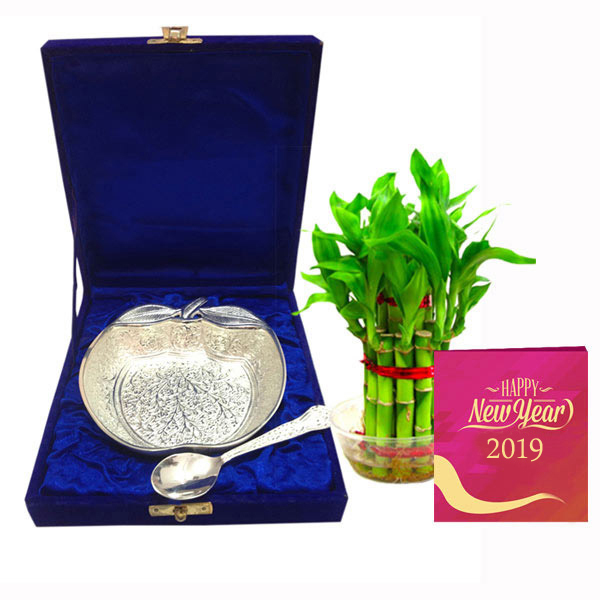 This hamper comes with a Stunning silver bowl in apple shape, silver spoon, New Year Greeting card and a Lucky bamboo. 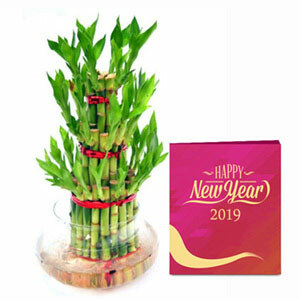 I ordered this product as a sample for New Year gifts to distribute among my friends and relatives. 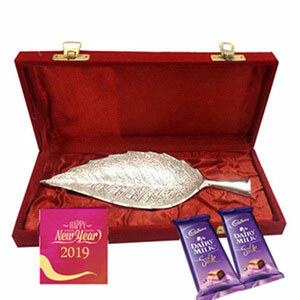 I loved it and I am going to place orders for more. 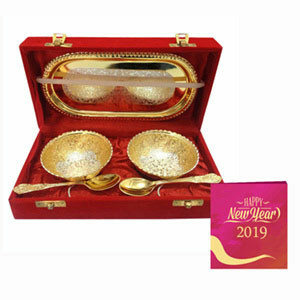 This gift item was packed in a beautiful box and the quality of the pieces was really good. 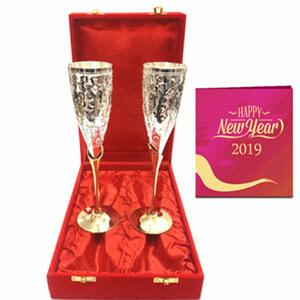 Thanks Giftalove for your great services.